Mulholland Dr. had its premiere at the Cannes Film Festival in May 2001. Lynch had a generally excellent track record at Cannes, but the last time he made a challenging film, Lost Highway, the critical response had been sharply divided. Mulholland Dr., a nonlinear movie that requires the active participation of the viewer, was not an easy proposition in the circus-like atmosphere of Cannes, an arena of snap judgments where movies that are not instantly digestible are often ignored or pilloried. Most critics were admiring but also claimed to be mystified. (Variety proclaimed it “compelling but intentionally inscrutable.”) The jury, led by the actress and director Liv Ullmann, awarded the best director prize jointly to Lynch and Joel Coen (for The Man Who Wasn’t There). The critical line from Cannes—that Mulholland Dr. was beautiful but baffling—carried through to its U.S. premiere, at the New York Film Festival in October. 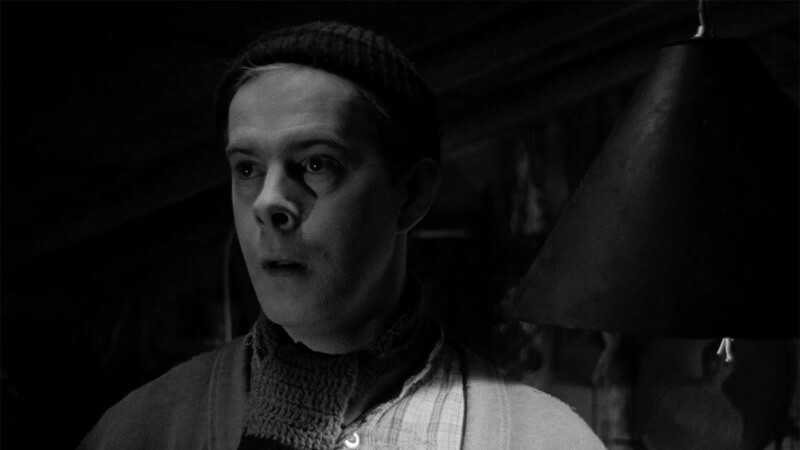 Lynch was by then getting exasperated with questions about how the feature differed from the pilot; he didn’t want people thinking of the film as a salvage job. “It’s a putrefecation [sic] of the mind to talk about it,” he declared at the New York press conference. Still, the film’s widely documented backstory opened Lynch up to questions about process, and he replied candidly at times. “When the new ideas came in, we went to work on it as if it were a new thing,” he told Newsweek. “But because it started one way, it became like a tricking of the mind. 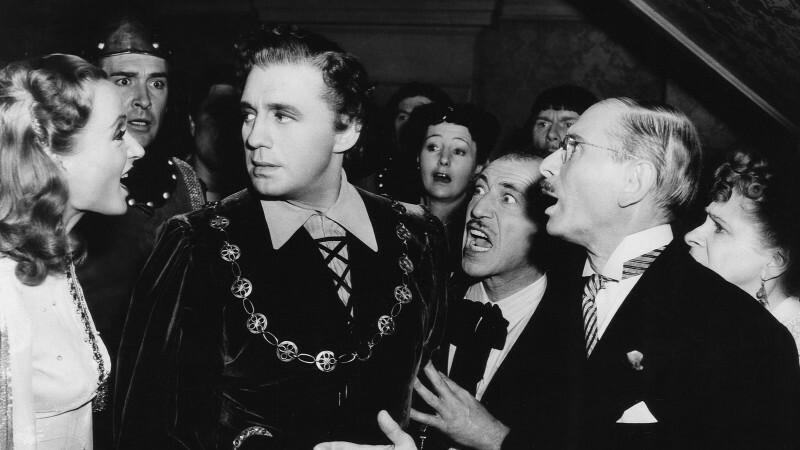 Like the surrealists throwing words in the air and letting random acts dictate something.” Some reviewers had trouble with the film’s convolutions—Rex Reed’s hysterical screed in the New York Observer pronounced it “a load of moronic and incoherent garbage”—but many others were happy to apply close scrutiny. Audiences who responded to Mulholland Dr. loved it precisely for its unique architecture as a puzzle movie that required some degree of assembly in the viewer’s head. 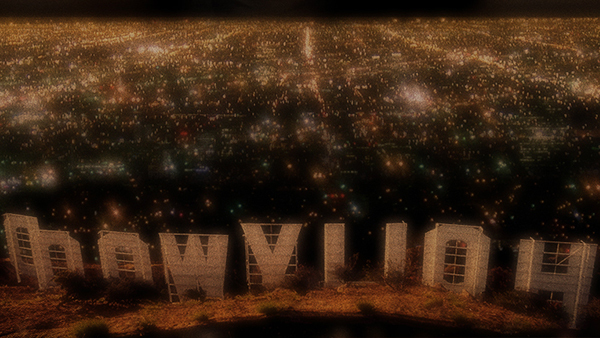 The online magazine Salon ran a piece titled “Everything You Were Afraid to Ask about Mulholland Drive,” untangling the film’s narrative threads and mapping out its cosmology; various websites, some maintained to this day, went even deeper, parsing the significance of minor characters and the symbolism of individual objects. The cult that emerged around Mulholland Dr. bespoke a participatory engagement with fiction, a collective hunger—to solve, decode, demystify—that Lynch had tapped into with Twin Peaks. Serial narratives grew ever more popular on television after Twin Peaks, and viewers tended to be most fanatical when the intricate plots stemmed from larger underlying mysteries, as with the conspiratorial intrigue of The X-Files (1993–2002) or the shaggy-dog mythology of Lost (2004–2010). Fractured, elliptical stories were not new to cinema—they were in fact the stock in trade of modernist giants like Alain Resnais and Michelangelo Antonioni—but Mulholland Dr. coincided with a mounting appetite for narrative complexity. Audiences were by then accustomed to the shifting time signatures of Quentin Tarantino’s movies, or to the gentler fissures in the films of the Polish director Krzysztof Kieślowski, who explored the cosmic patterns of interlocking lives in The Double Life of Véronique (1991) and the Three Colors trilogy (1993–1994). The rug-pulling trickery of hits like The Usual Suspects (1995) and The Sixth Sense (1999) popularized the notion of narrative as a game; Christopher Nolan’s reverse-chronology Memento, another amnesia neonoir, was released several months before Mulholland Dr., and temporal loops were becoming an increasingly common device, in such films as Donnie Darko (2001), Primer (2004), and Déjà Vu (2006). 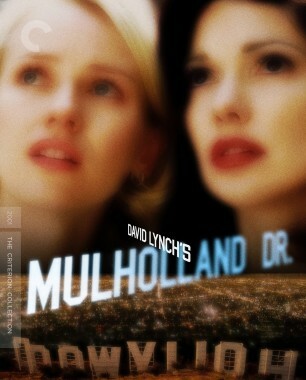 A movie of its moment, Mulholland Dr. proved to be Lynch’s best-reviewed film since Blue Velvet. Year-end critics’ polls in the Village Voice and Film Comment named it the best film of 2001. 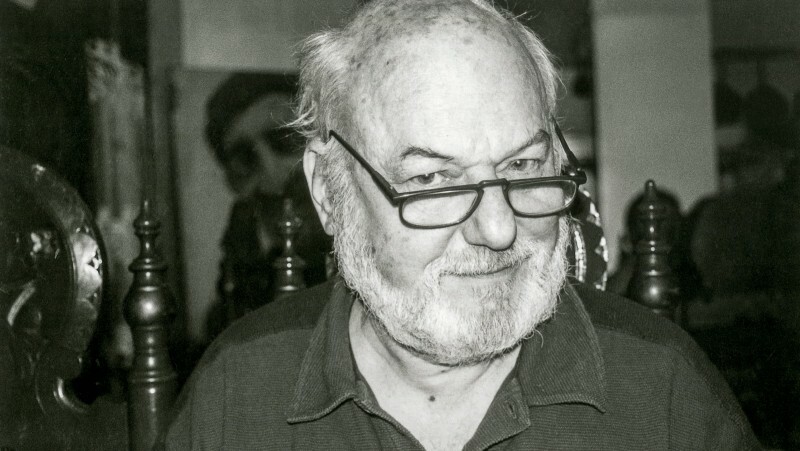 Despite an underwhelming domestic gross of $7 million, it earned Lynch an Academy Award nomination for Best Director, his third; as with Blue Velvet, it was the film’s only nomination. The acknowledgment spoke to Lynch’s stature as a respected Hollywood elder, albeit one who often operates on its margins, and to the power of Mulholland Dr. as an industry fable—the ultimate expression of Lynch’s deep love-hate relationship with Hollywood. Like Lynch’s beloved Sunset Boulevard, Mulholland Dr. adopts the perspective of a protagonist who turns out to be dead. Lynch pays pointed homage with a shot of the iconic Paramount Studio gates, which were seen in Sunset Boulevard; parked in the lot is a 1929 Isotta Fraschini, the car Holden’s character drove in the Wilder movie. Mulholland Dr. biggest structural debt is to Hitchcock’s Vertigo, something of a lodestar for Lynch, and the most famous twice-told tale in all of cinema. Like Lost Highway, Mulholland Dr. assumes the form of “a free replay,” to borrow the title of an essay by Chris Marker on Vertigo. “You’re my second chance, Judy,” Vertigo’s hero, Scottie (James Stewart), tells the woman (Kim Novak) he has remade in the image of his lost obsession, as he drags her to the top of the tower where history will repeat itself. The notion of the second chance, the fresh start, looms large in the American imagination, as does the quest for the perfect replica, realer than the real thing, a compulsion that Umberto Eco, in his 1986 essay “Travels in Hyperreality,” dubbed “reconstructive neurosis.” Mulholland Dr., reconstituted from the ruins of an abandoned project, represents a triumphant second chance, but the story it tells is of a botched reenactment, rooted in a doomed yet irresistible urge to rewrite the past. In the most popular interpretation of the Mulholland Dr. puzzle, the final third redefines the rest of the film as a deathbed fantasy: eruptions from the disintegrating psyche of the heartbroken Diane, who has had her lover, Camilla (or Rita, as we know her), killed and who is herself now on the verge of death. Betty is Diane’s wish-fulfilling alter ego, born of a volatile combination of guilt, grief, jealousy, and lust. Perhaps because he arrived at the finished film by working backward, or perhaps because he is naturally inclined to complicate the relationship between reality and fantasy, Lynch presents the so-called fantasy (the stuff of the pilot) as more or less realistic; the nominal reality (from the second shoot) takes the form of disjointed fragments and unfolds according to the logic of a nightmare. If the film resonates long after these questions have been answered, it is because they are somewhat beside the point. Much more than an enigma to be cracked, Mulholland Dr. takes as its subject the very act of solving: the pleasurable and perilous, essential and absurd process of making narrative sense, of needing and creating meaning. Whether or not they explicitly pose the question, Lynch’s late films ponder the role of story at times when reality itself can seem out of joint. Lynch’s closest kindred spirits all share this fixation, and they can be found not just in cinema (the French New Wave veteran Jacques Rivette, the acclaimed young Thai director Apichatpong Weerasethakul), but also literature. Like Lynch, Haruki Murakami grapples in his books with abstract conundrums like the shape of time and the elusiveness of the self, and understands that surrealism is at its most effective when seamlessly embedded in the everyday. Tom McCarthy, who blurs the lines between conceptual art and the avant-garde novel in his work, has spoken of the “extremely literary logic” of Lynch’s films, likening Inland Empire to Finnegans Wake and the novels of Alain Robbe-Grillet. The late Roberto Bolaño openly invites comparisons to Lynch in his final novel, the mind-expanding magnum opus 2666, published in 2004: There is a cybercafe called Fire, Walk with Me and an exchange about favorite Lynch works. 2666 is a book about literature just as Mulholland Dr. is a film about cinema. In both, the metaphysical terror of the void beckons just beyond the mundane facts of the quotidian, and the relationship between dream and reality is thoroughly rewired. By applying a fractured nightmare logic to its nominal reality (less “realistic” than the preceding wish-fulfilling fantasy), Mulholland Dr. emphasizes the role of fantasy in giving a cohesive shape to our experiences. That this endeavor is both a refuge and a risk comes across vividly in Bolaño’s account, in 2666, of the poet Amalfitano’s wandering mind. His “ideas or feelings or ramblings . . . turned flight into freedom, even if freedom meant no more than the perpetuation of flight. They turned chaos into order, even if it was at the cost of what is commonly known as sanity.” Amalfitano is reflecting on his own mental meanderings, but he could just as well be describing the seductive purpose and the unnerving force of works like 2666 and Mulholland Dr.
Excerpted from the book David Lynch: The Man from Another Place, by Dennis Lim. © 2015 Dennis Lim. Published in November 2015 by Amazon Publishing/New Harvest. 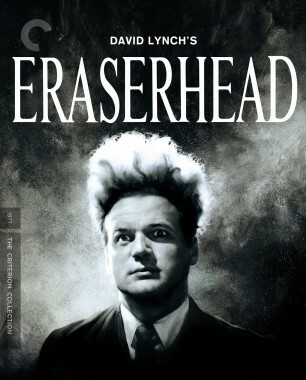 You can read another excerpt from the book, about Eraserhead, in the October 28, 2015, edition of The New Yorker.